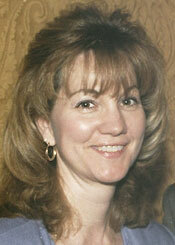 Jancy brings over 30 years of office experience to Suite Solutions. She has worked for a non-profit association for 32 years and has been responsible for a wide range of administrative duties to support senior staff members. This includes planning and executing a wide range of events, ranging from small group meetings to large conventions and symposiums with over 1,000 attendees. She has also been involved in coordinating and editing marketing products for these events. Jancy is experienced in a wide range of computer programs and provides support to Suite Solutions by developing marketing proposals, property profiles, and many other business forms. She also assists in maintaining accounts payable for the accounting department.